Something the World Has Never Seen! 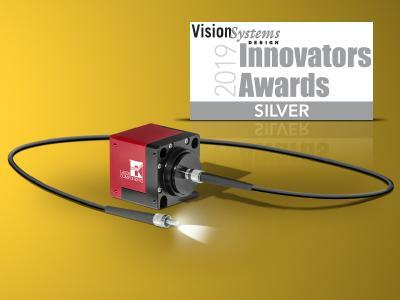 The success Sheaumann Laser, Inc. has had with its 2.94 µm diodepumped DPSS laser module can best be described with a formidable "wow." The MIR-Pac will go down as a milestone in DPSS laser history. It is a viable alternative to the expensive Er:YAG lasers used in dentistry and ophthalmology - and not just because of how small it is. The wavelength of this laser is 2.94 µm, which is the absorption rate of water. This laser is, therefore, best suited for the ablation of hard tissue, for example on teeth. The DPSS module boasts an output of up to 1 W - and that at dimensions of only 114 mm x 52 mm x 38 mm. Far ahead of the pack, this laser features an efficiency of 10%; comparable solidstate lasers achieve an efficiency of just 1%. The DPSS module is specified for cw operation with an output power of 750 mW - in TEM00 mode (M² < 1.2) with a divergence of 1.7 mrad. At full pumping power, an output power of 1000 mW is reached! 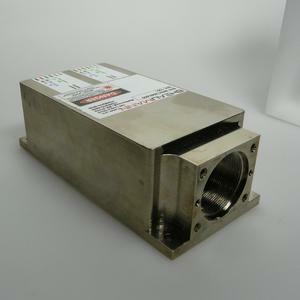 A fibercoupled version of this laser is currently under development; it will not be long before it is on the market! In addition to cw operation, the MIR-Pac can also be pulsed: rise times are < 10 µs. The appropriate driver is supplied along with the DPSS laser. This is a customerfriendly module that can be operated as a "plug & play" laser system! Follow www.twitter.com/... for regular news updates.